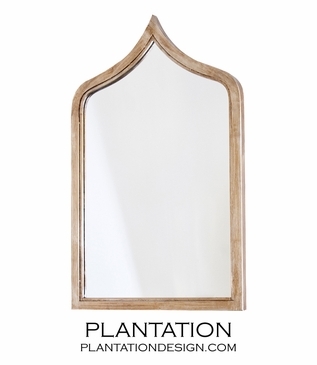 With a hint of exotic influence, this mirror reflects global flair. An iron edged frame tapers at the top, glistening in shimmering warm-colored silver leaf. 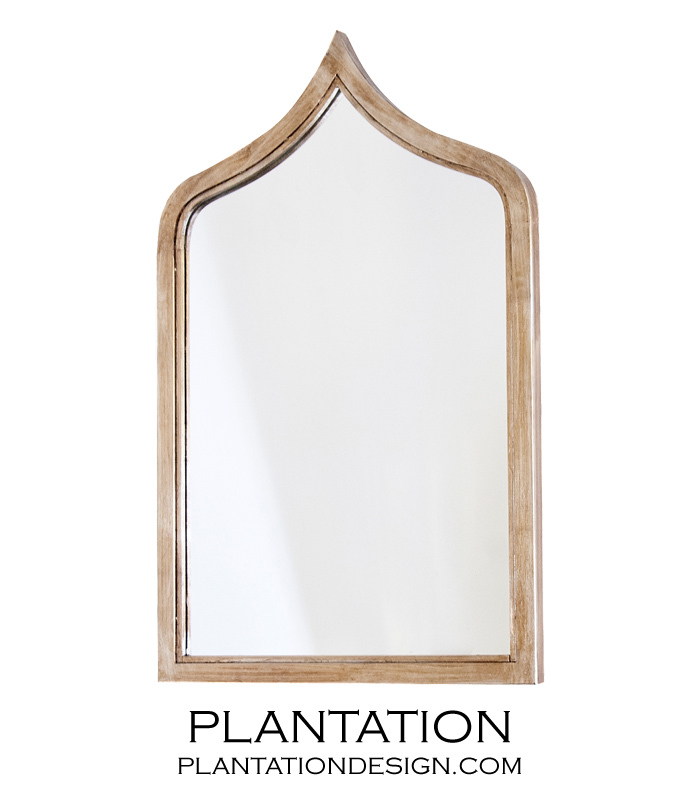 Due to the handcrafted nature of the iron frame, slight imperfections should be considered part of the piece's inherent character. Size: H: 36" • W: 24" • D: 1.5"